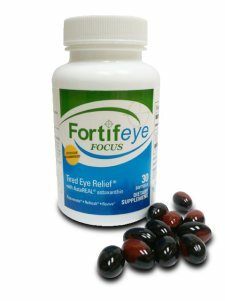 Supplement for the eye is a true Anti Aging supplement for the entire body. The hottest supplement in the industry, A true anti aging supplement for the eye and entire body! ← Clearwater eye care has a new Lange Eye Care Nutrition Center.